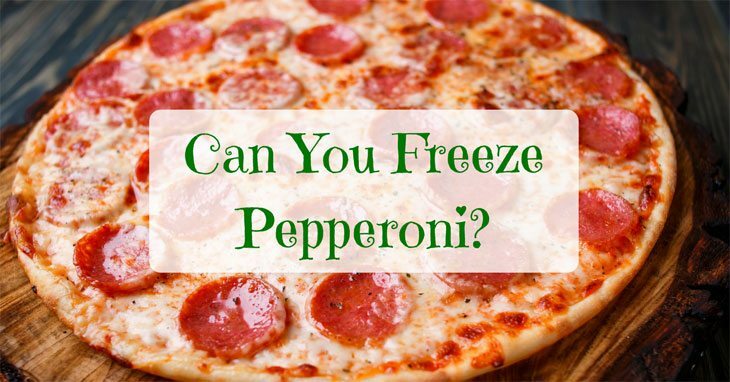 Can You Freeze Pepperoni? Answer Will Be Revealed! 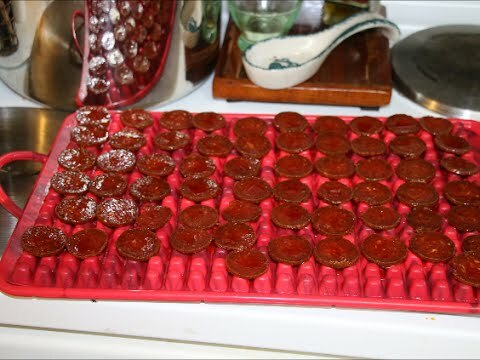 Are You Curious If You Can Freeze Pepperoni? Pepperoni is the grand dame of all sausages. 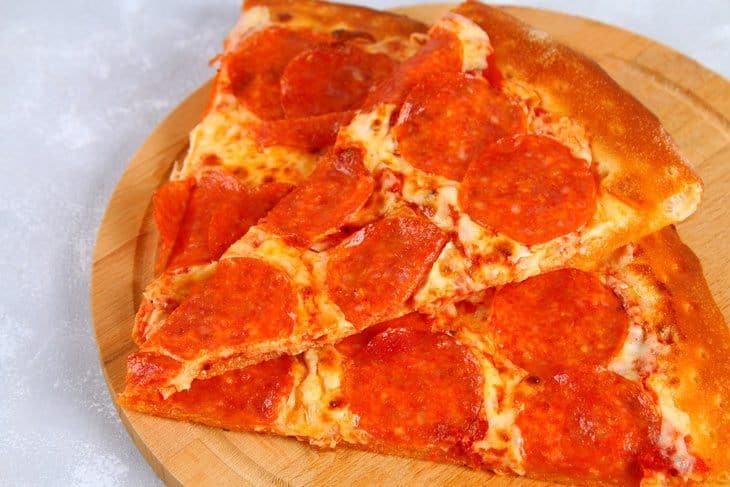 You have probably eaten or tasted on via a good ol’ classic pepperoni pizza. 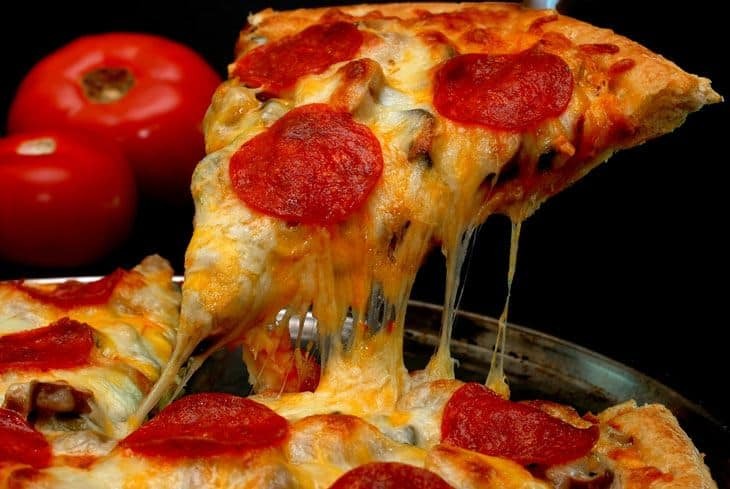 But in addition to pizza, pepperoni can be cooked to make a lot of other dishes. These include sandwiches, potato salads or even toppings for dishes like macaroni and cheese. 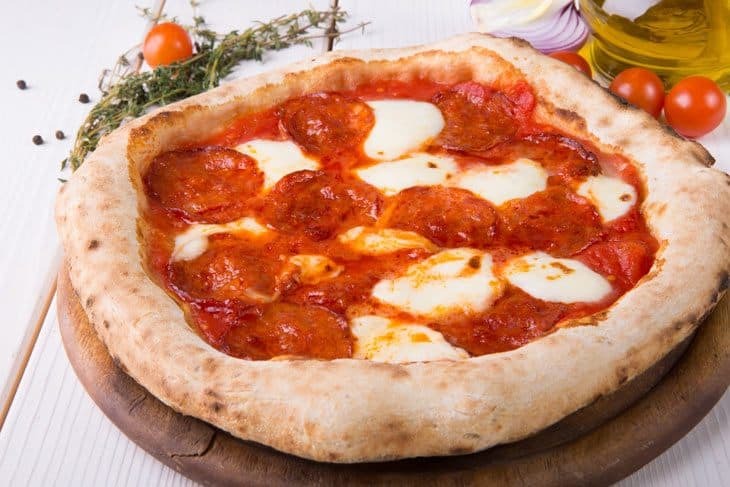 This particular characteristic of pepperoni is what makes it very versatile and what makes it the top fave sausage of most, probably even including you. With that being said, most people buy it in bulk without taking into consideration the fact that it might go bad. This is why most people also wonder — can pepperoni be frozen? Find out the answer in this article. Does Pepperoni Really Go Bad? So, Can You Freeze Pepperoni? Let’s get one thing straight before anything else. Does pepperoni really go bad? Because if no, there’s really no need to freeze pepperoni as a means of preservation. However, the answer is yes. Pepperoni does not go bad immediately as the way some other food dishes do. After all, pepperoni is equipped with preservatives such as salt and nitrate. But these preservatives are not enough to combat its potential to spoil, in the long run. So how do you know when a pepperoni has already gone bad? The first thing you have to check is the best before date. Usually, it can be seen in the packaging. Keep in mind that this date need not be followed strictly. Rather, it should be followed like a guide. You may still use it a couple of days after. However, if you have a sensitive stomach, I suggest you consume before the expiration date. If no expiration date can be found, you may opt to carefully evaluate the condition of your pepperoni. If you have noticed that the smell has turned funky, the color has turned to a weird hue particularly brown, and above all, the texture has turned slimy or sticky, it means that your pepperoni already went bad. We have revealed that pepperoni, indeed, goes bad, so now, let us get settled the main question: can you freeze pepperoni as a means of preservation? The answer is a big yes. Below is an easy step by step guide you can follow to ensure that the process of freezing pepperoni is going to be safe, easy and quick. This step must be applied and observed for all types of pepperoni and that includes pepperoni sticks. This step must be highly observed and followed to ensure organization of the pepperoni. You may also divide them in accordance with how you cut them into slices. What do I mean by this? Well, if you cut your pepperoni with varying thickness or structure then it is best if you divide them according to that. Thawing pepperoni may come with a bit of difficulty. To ensure the safety of the entire process and that no harm will be done, follow these certain processes. Follow this step by step guide to avoid any threats to health. As stated in the previous step by step guide, it is best if you divide your pepperoni slices into different freezing bags. The purpose of this is that you will not waste any portion of the pepperoni. When choosing a bag, pick the one that is closest to the expiration date. This step must probably be done at least one day before. It is best if you can extend it to two nights before the day of cooking it. This is to make sure that your pepperoni will probably be defrosted. 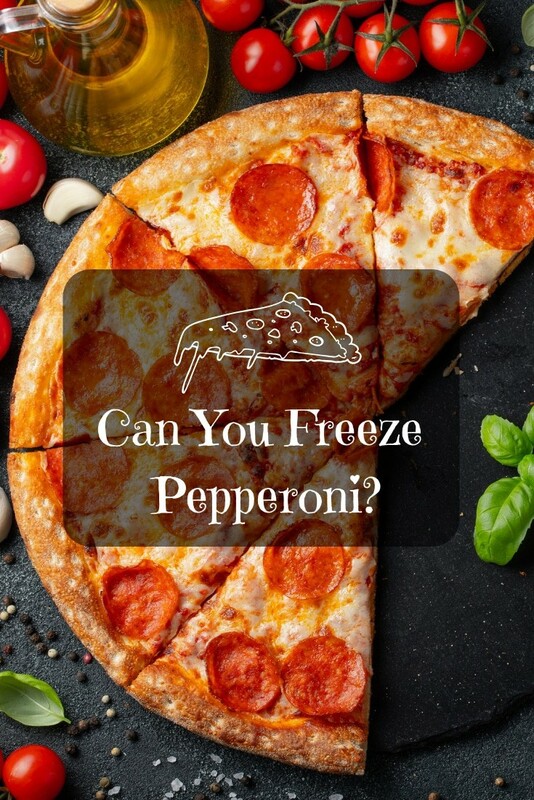 Can you freeze pepperoni? The answer will be revealed! All the #cooking details here for ya. If you plan not to put it in the fridge for a while, you may opt to just place it in the pantry. However, keep in mind that it can only last for about four to six weeks. If you now start to place it in the fridge, it may last for over six months. But take note that it can only last for this long if your pepperoni package has not yet been opened. If you want to take it to the next level, your package of pepperoni can actually last for as long as nine months inside the freezer. But just like in the previous one, this can only happen when the package will not be opened. In conclusion, the answer is a big yes. Pepperoni can be frozen. 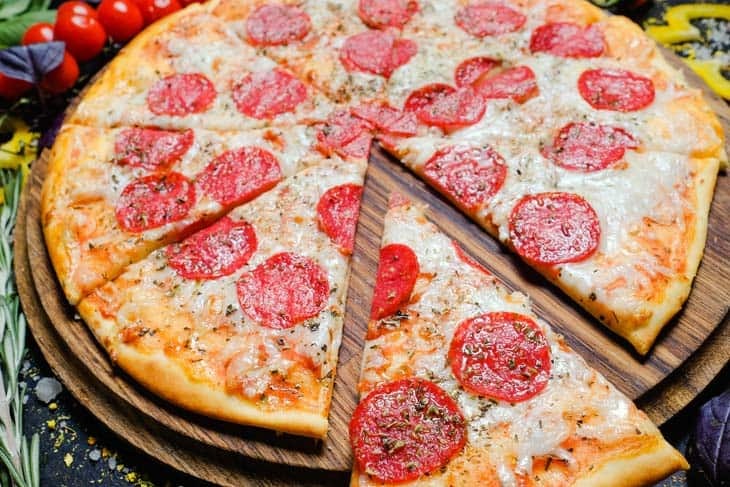 In fact, it is best to place pepperoni in the freezer since the pepperoni can last really longer than just place in the fridge or even the pantry. Meanwhile, when thawing your pepperoni, remember to do it slowly — from the freezer to the fridge and then out in the open. Hope that you can find lots of information from this post. If you find it helpful, feel free to share it to your friends and don't be hesitate to leave comment below to share with us your experience. Do You Need a Gochugaru Substitute? We Have Ideas for You.